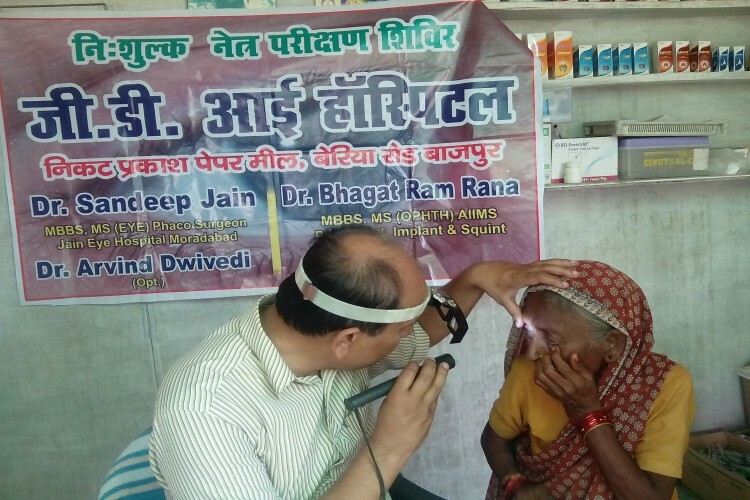 In its efforts to provide completely FREE EYE CARE AND CATARACT OPERATIONS to the poor tribals and other needy rural people G.D.EYE HOSPITAL located in BAZPUR,UDHAM SINGH NAGAR UTTRAKHAND and working with ngo UDAY GRAMIN VIKAS UTTHAN SAMITI these ngo working in rural areas. 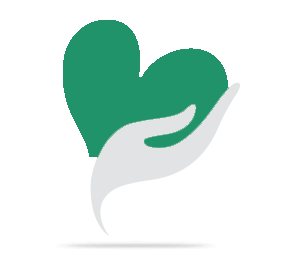 These hospitals are fully equipped with modern facilities and have qualified and experienced doctors as well as support staff. FREE OF COST The free services include diagnosis medicines, operations, lenses, spectacles, transportation, food and post - operation - care for the CATARACT patients. The amount of the operation of a patient includes expenditure on Publicity, Doctor's fee for camp, Medicines & Meals, Lenses, Operation Theatre Medicines, Paramedical Staff Wages, Transportation, Boarding & Lodging of one patient with one attendant, Doctor's fee for operation and expense on Diagnosis camp per beneficiary. Your share could be as good as a donation for Uday Gramin Vikas Utthan Samiti! Not everyone can afford to take care of their loved ones. Uday Gramin Vikas Utthan Samiti's life can only be saved by donations made by kind people like you.